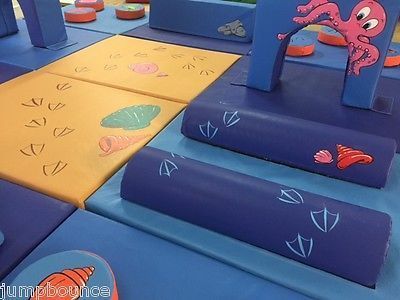 JumpBounce stock a large range of Activity Mats, they all velcro together to make any shape or size mats. This is a selection but most shapes or activitys can be added to Mats. We can also add Art work to mats.